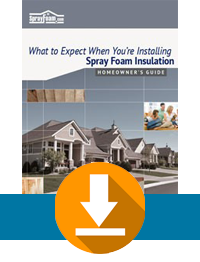 Spray Foam Insulation Contractor in Birmingham AL | Alabama Spray Foam, LLC. Spray Foam Home Insulation can help you reduce energy bills, eliminate drafts, live in a more energy-efficient, comfortable and healthier home. 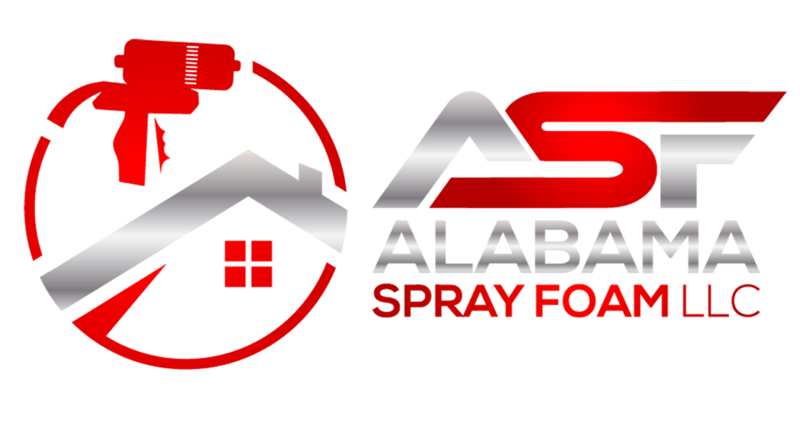 Call Alabama Spray Foam in Birmingham, Alabama today for a quote. FOR ALL OF YOUR HOME INSULATION NEEDS IN AL! Residential Spray Foam Insulation is simply the best insulation you can install in your home or building in the Birmingham, Alabama area. It is estimated that up to 40% or more of your home’s energy loss is due to air leakage through holes, cracks, and gaps in the building structure. Spray foam can seal your home from air and moisture leakage, save on costly utility bills, strengthen your home, and help to protect your family’s health from dangerous mold and airborne pollutants. Alabama Spray Foam LLC is a full service Home Insulation Contractor & Commercial Roofing Contractor in Birmingham, Alabama. We provide Spray Foam Insulation, Foam Roofing and Protective Coating services in Blount , Cullman, Walker, Jefferson, Shelby counties. Major cities we service are: Birmingham, Cullman, Huntsville, Hoover Alabama.